Geometry was always one of my favorite subjects in school as a student, but as a teacher, it can be a challenging topic to teach. 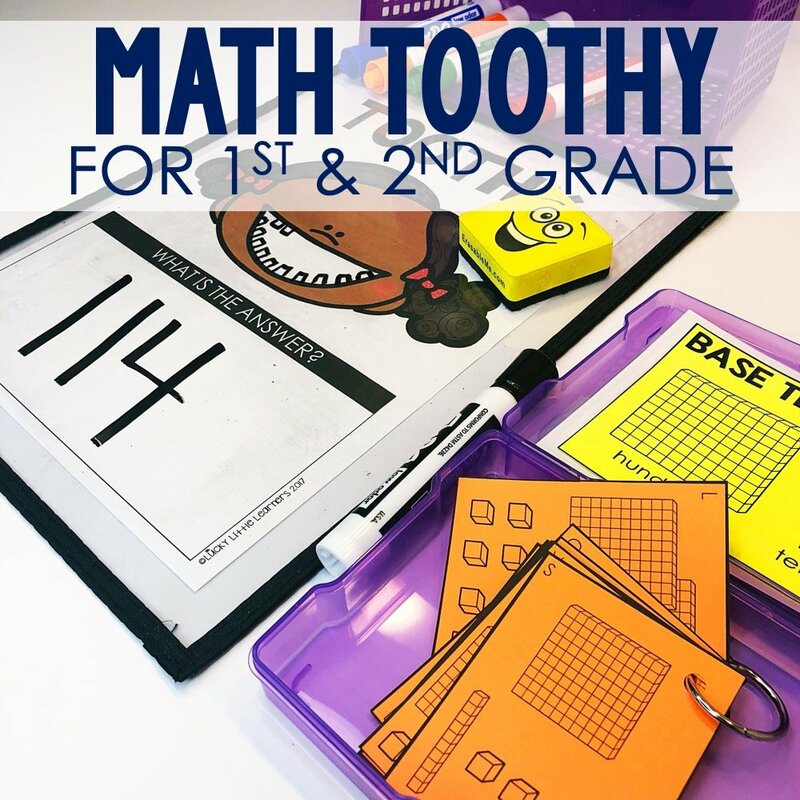 Introducing geometry-focused storybooks is an excellent strategy for helping your students gain a deeper understanding of the subject and helping you teach it! 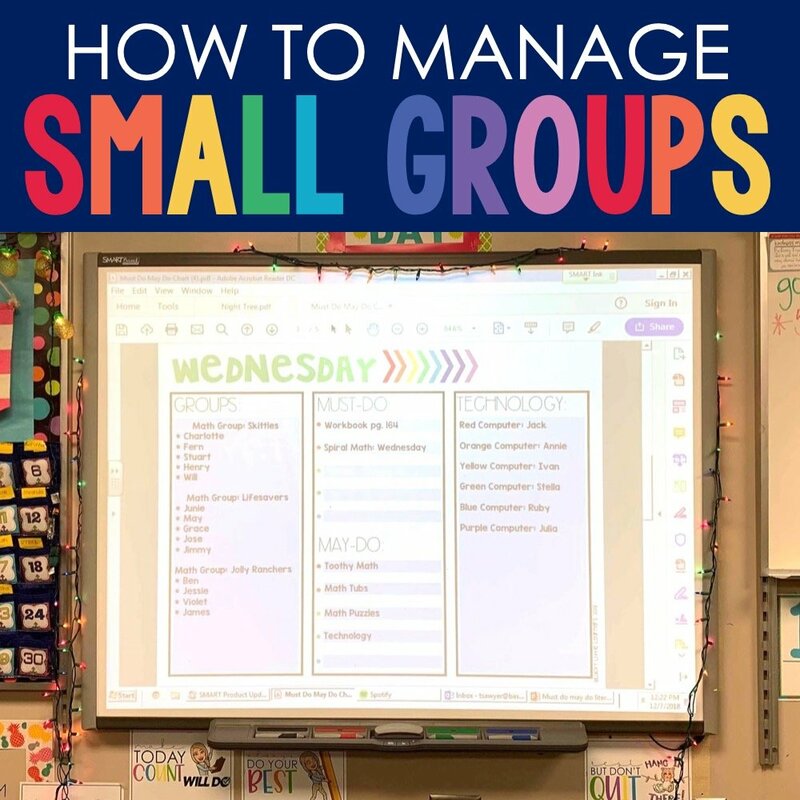 A good storybook not only helps keep your students engaged but also helps to reinforce important vocabulary, introduce tricky concepts, and enrich your overall geometry curriculum. I’ve compiled the following list of book suggestions that offer both entertaining stories and concrete explanations regarding 2-D and 3-D shapes, symmetry, and the way that shapes move. 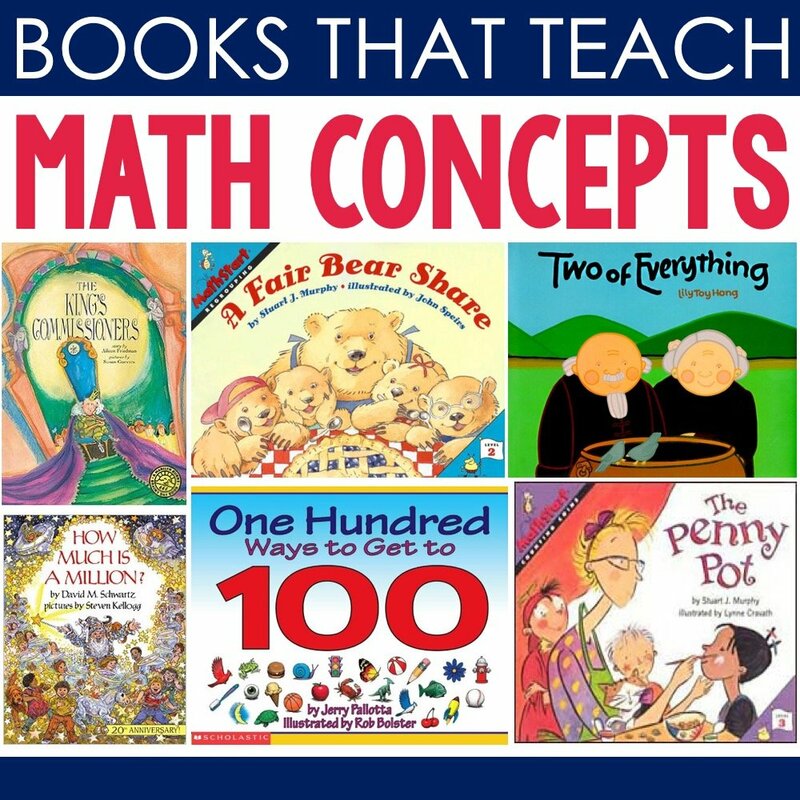 Incorporating any number of these books into your math lessons will shape-up your students understanding of geometry concepts in no time! Shape Up! 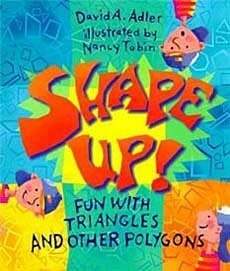 Fun with Triangles and Other Polygons by David Adler and Nancy Tobin is an incredibly fun book to introduce and teach your students about basic geometry concepts such as triangles, polygons, and angles. What makes this book so engaging is the hands-on and interactive nature of it. Your students will love the incorporation of food items such as pretzels, cheese, and bread pieces used during the interactive activities. I know that some teachers don’t care much for using food in their lessons, and if this sounds like you, don’t worry! 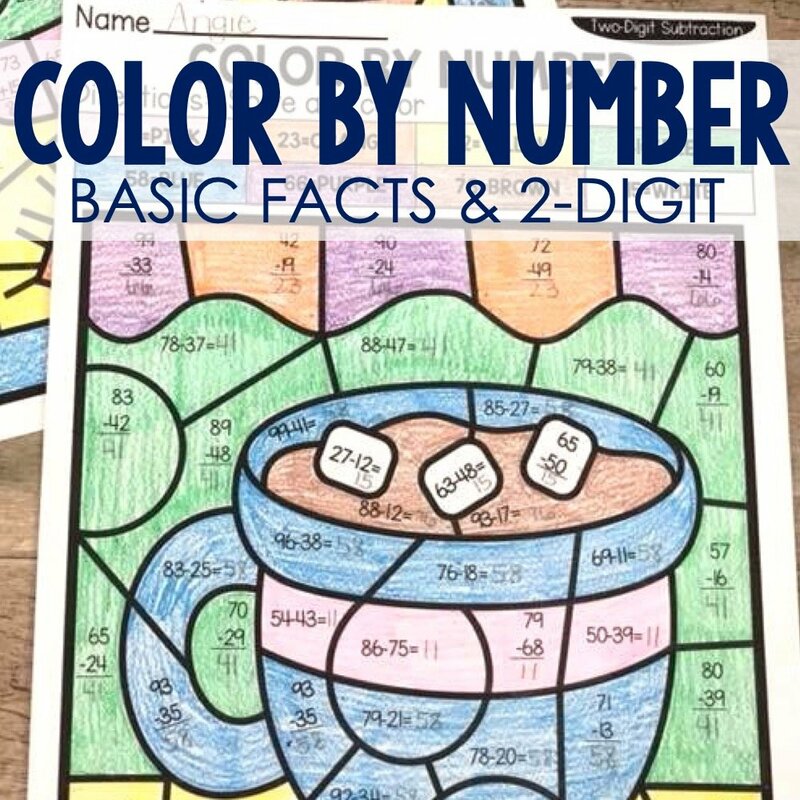 Many of the best interactive activities in this book use a simple piece of paper! With its highly engaging nature and colorful illustrations, this book is a must-have for any geometry curriculum! 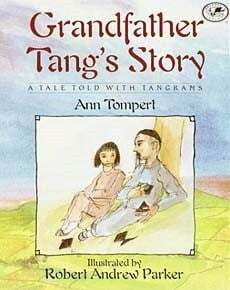 Grandfather Tang’s Story: A Tale Told with Tangrams by Ann Tompert offers an interesting take on geometry instruction by incorporating tangrams into this adorable story. Tangrams can be an effective hands-on method to teach basic geometry concepts. Not only does this book introduce the use of tangrams, but it also offers readers a beautiful story about a girl and her grandfather. While sitting under a tree, the girl and her grandfather share a folktale about two shape-shifting fox fairies. With a happy ending and gorgeous illustrations featuring tangram animals, this is a fun and engaging book to include in your geometry curriculum. 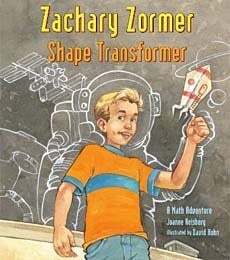 Your students will love reading Zachary Zormer: Shape Transformer by Joanne Reisberg as they learn about geometry. 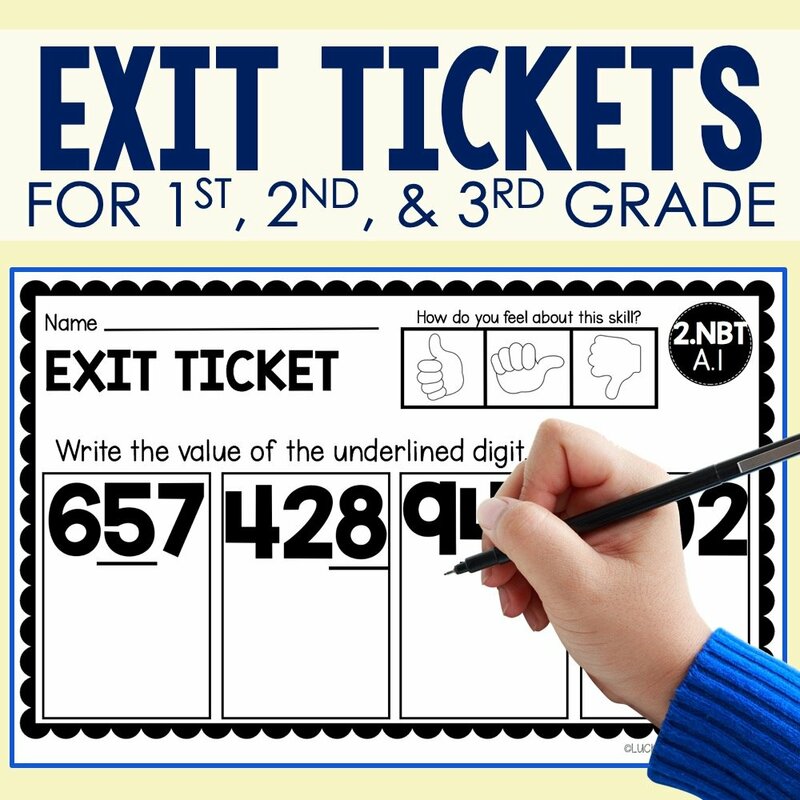 School Library Journal says “youngsters will find Zachary’s quick thinking and solid explanations both entertaining and educational”, and they’re right! Your class will be highly entertained by Zachary, a boy who always forgets to bring in items for his math show and tell. 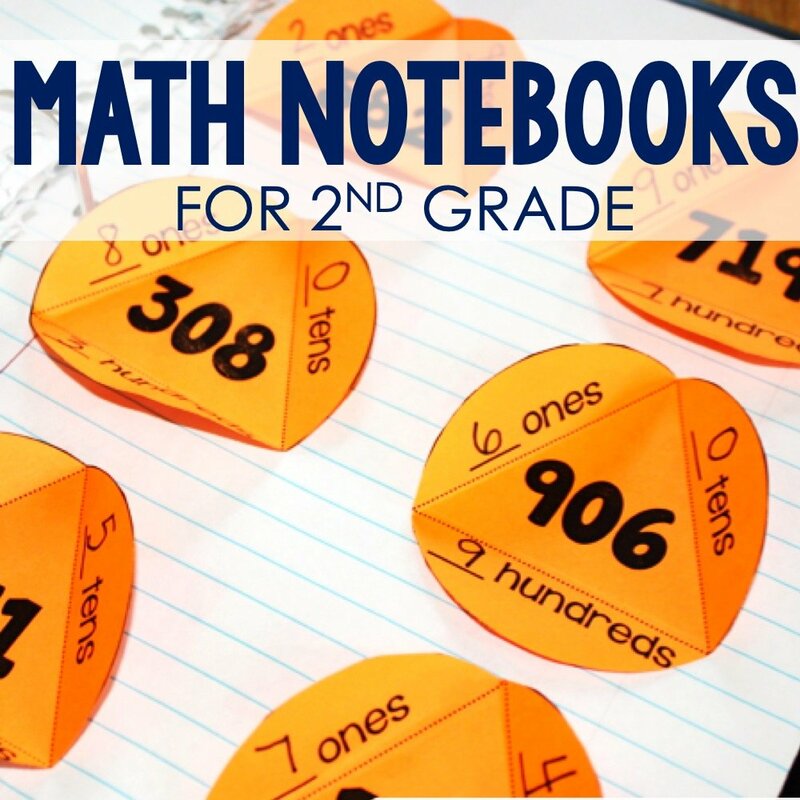 Luckily, Zachary is also a quick-thinker and comes up with everyday items he uses to express common geometry concepts. This book serves as a great teaching tool by offering readers concise explanations and straightforward commentary about all things geometry. 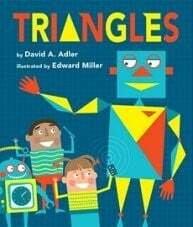 Triangles by David Adler will excite your students with it’s bold and bright illustrations that feature an added bonus – a search and find aspect! The bold-print of important words and the use of a clock to explain angles make this text an effective tool for any geometry instruction. This book also features ample repetition, a useful strategy for addressing the many learning styles of students. Triangles is a clearly written text with a quick pace that asks readers questions to prompt a deeper understanding of geometry concepts. If You Were a Polygon by Marcie Aboff lacks a real story or plot, but don’t let that fool you into thinking that your students won’t adore this geometry-rich book. Through bright illustrations and concise text, this book presents a ton of information about polygons. Beginning with the basic definition of polygons, If You Were a Polygon proceeds to explore various shapes of polygons, the meaning of an irregular polygon, and the parts of a polygon. The short quiz at the end offers a nice interactive factor and there is even a glossary of terms and suggestions for other books and websites on polygons. 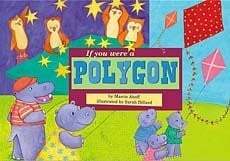 When teaching polygons, you won’t need to look any further than this text! Icky Bug Shapes by Jerry Pallotta offers an adorable book for teaching basic shapes with bugs! Shapes like squares, rectangles, circles, stars, and many others are covered in this captivating text. Straightforward and easy to understand, Icky Bug Shapes is a necessary staple for your classroom library when teaching geometry. This text cleverly explains different shapes by explaining the characteristics and activities of insects such as different shapes made by leafcutter ants. 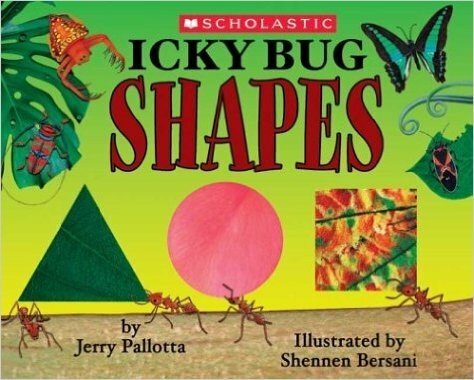 Kids love icky bugs and they will be excited to learn all about shapes with the help of the many different creepy crawly insects explored in this text. 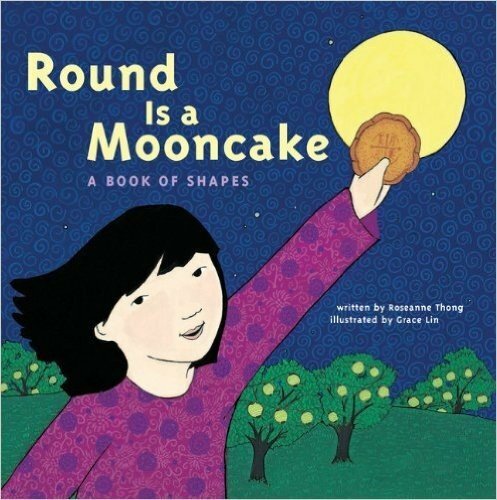 Round is a Mooncake: A Book of Shapes by Roseanne Thong is a clever book that celebrates Chinese culture while effortlessly introducing readers to basic geometry shapes. Students are taken on a journey through the unnamed main character’s life and neighborhood where they are able to explore a multitude of shapes with her. Readers will enjoy taking part in the family’s feast on pizza and dim sum, both of which are related back to geometry with their square packaging. Readers will enjoy exploring circles, squares, and rectangles through the eyes of a Chinese girl. 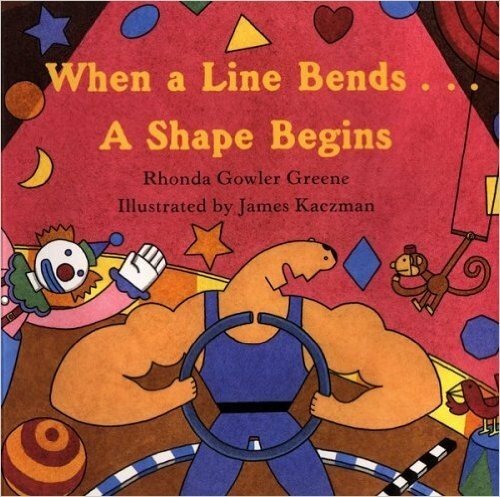 Kids will love the fun and interactive nature of When a Line Bends…A Shape Begins by Rhonda Gowler. This text features beautiful vibrant illustrations that invite readers to search for various shapes on each page. 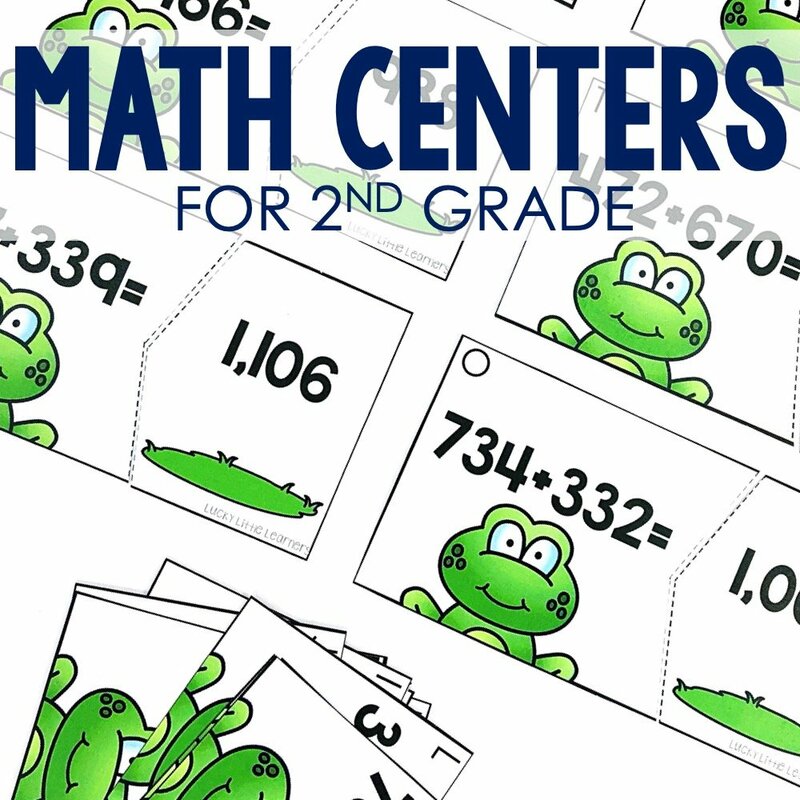 With energetic, rhyming text, readers will love learning all about squares, circles, triangles, and many more shapes. Informational and engaging, your students won’t want to stop searching for the shapes that they read about in this amazing literary resource. 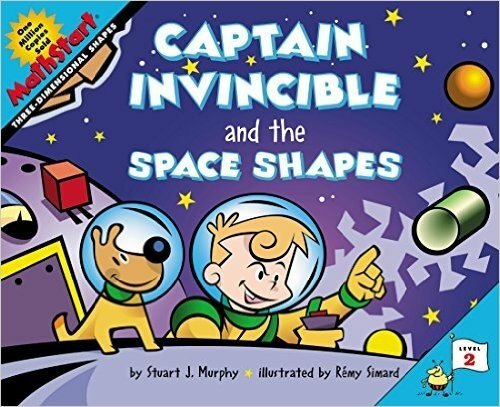 Captain Invincible and the Space Shapes by Stuart J. Murphy is an amazing tool for introducing 3-D shapes to your class. Your students will absolutely love joining Captain Invincible and his space-dog, Comet, as they journey through space in their Hawk spaceship. Featuring bold and brightly colored illustrations, readers are easily drawn into this exciting shape-filled story. If you’re looking for an out of this world way to help students recognize and define geometric shapes, look no further than Captain Invincible and the Space Shapes! 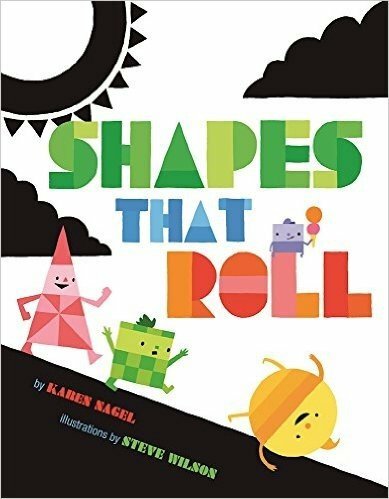 Shapes That Roll by Karen Nagel features three main characters, Triangle, Circle, and Square, who help guide readers through this adorable shape-filled story. The illustrations utilize an appealing combination of matte black artwork mixed with high-gloss hues that clearly express the variety of shapes that are explored. 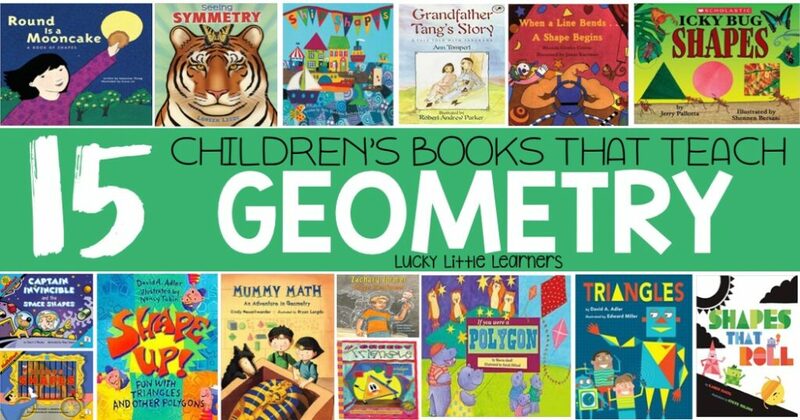 Nagel uses playful rhymes to purposefully educate readers on the attributes of common shapes such as circles, squares, triangles, ovals, and diamonds. 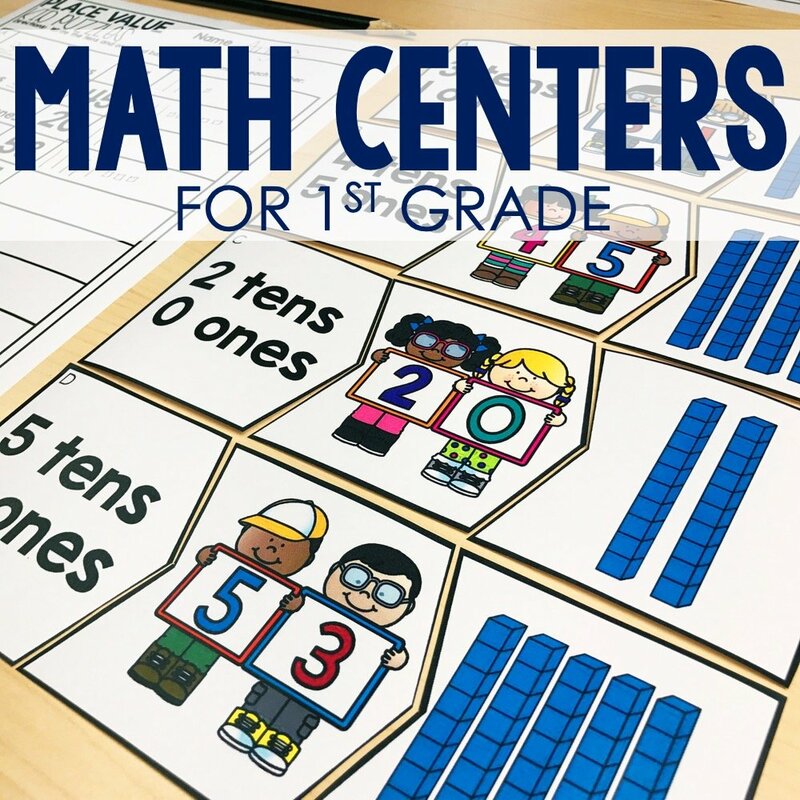 The child-friendly nature of this text will both excite and engage readers as they explore numerous real-life examples of shapes. 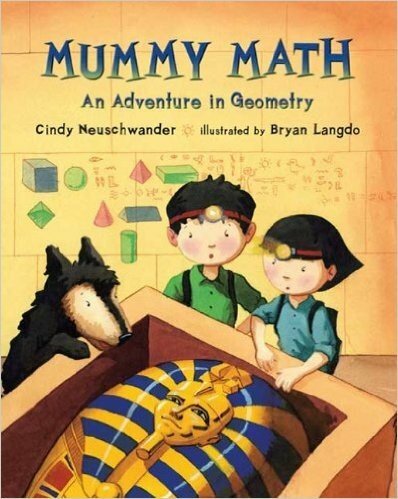 Mummy Math: An Adventure in Geometry by Cindy Neuschwander takes readers on an Egyptian adventure as main character’s Matt and Bibi journey with their family to Egypt in search of a hidden burial chamber. When the kids get trapped in a pyramid, they must embark on a geometric hieroglyphic-filled journey in order to find their way out. 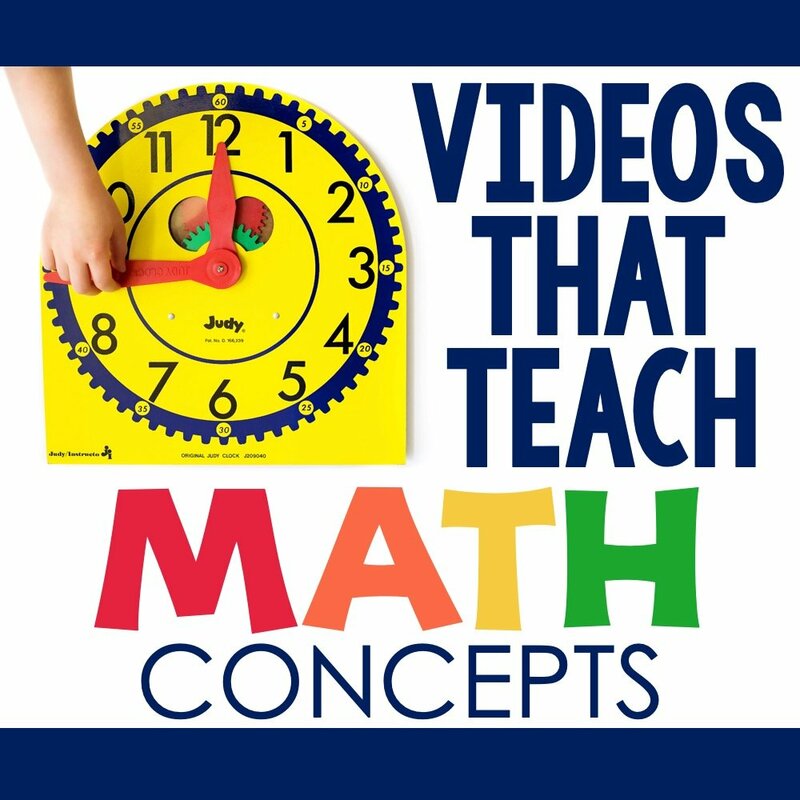 Showcasing their math skills and knowledge of geometric solids, Matt and Bibi will help your students understand various geometry concepts in a fun and exciting way! 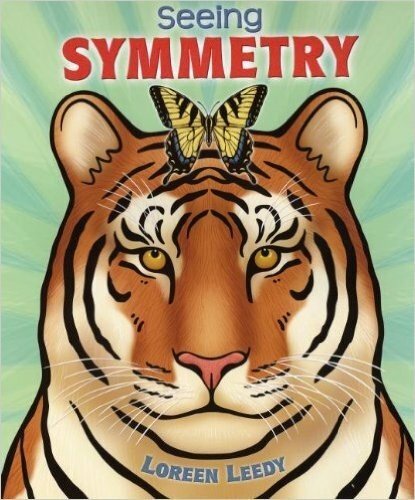 Seeing Symmetry by Loreen Leedy takes a straightforward approach to teaching symmetry concepts by helping readers see that symmetry is all around them! Students will love the beautiful illustrations showing symmetry in nature, man-made items, art, design, decoration, and architecture. Your class will be looking for examples of symmetry in your classroom before you even finish reading! Another wonderful aspect of this text is the celebration of diversity seen in the various culture’s art that’s examined in terms of symmetry. Teaching symmetry can sometimes be challenging for young learners but Leedy makes the concept approachable and easy to understand with Seeing Symmetry. 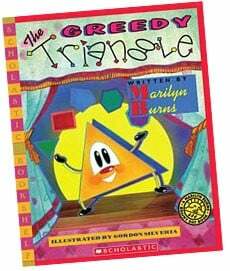 The Greedy Triangle by Marilyn Burns is a colorful and adorable introduction to shapes and basic math concepts. Readers join a triangle who is bored and unhappy with his shape as he visits a shapeshifter, hoping to add another angle. Suddenly, with the help of the magical shapeshifter, he transforms into a quadrilateral, and then a pentagon, and so on and so forth. As he continues to shift into various shapes, readers are able to explore the many places that shapes exist in the world around us. After trying out many different shapes, the triangle decides that he is happiest being exactly who he is, a triangle! This text is the perfect addition to your math curriculum when teaching geometry and polygons. 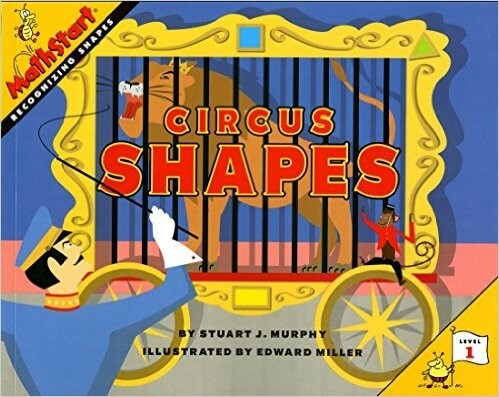 Circus Shapes by Stuart J. Murphy is an exciting and relate-able text for young readers to explore when learning about shapes. While examining all the activities that go on in a circus setting, readers are simultaneously introduced to a variety of shapes. 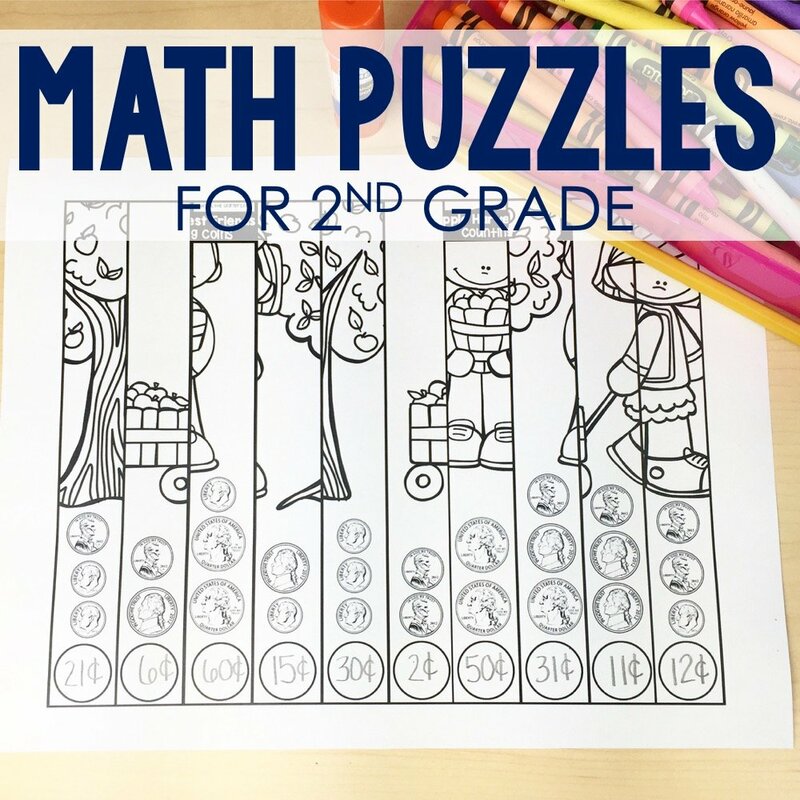 With simple and straightforward illustrations, students will have no trouble recognizing the various shapes that appear on each page. 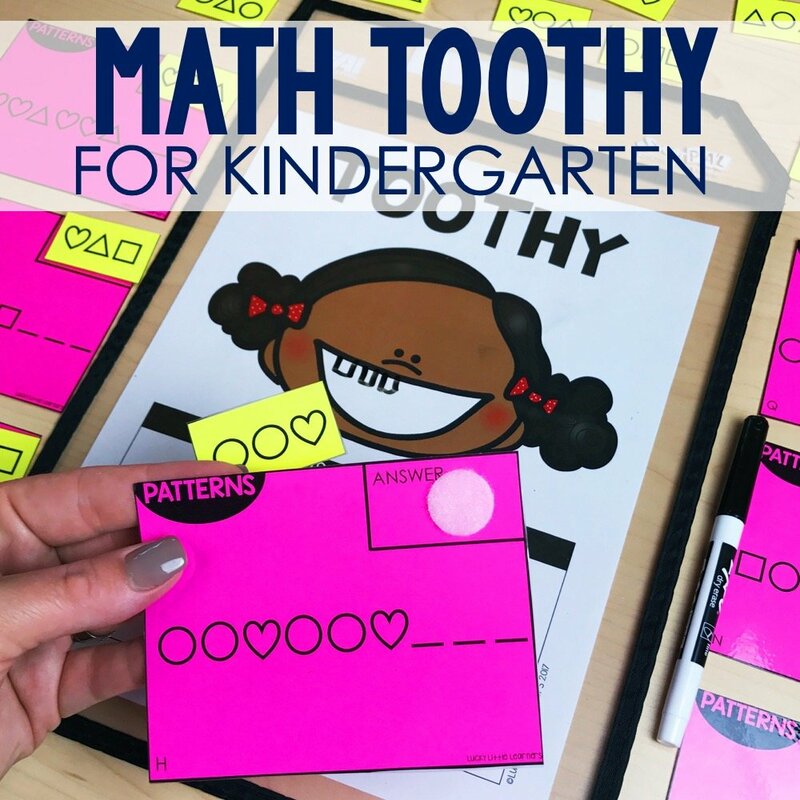 Each page contains a minimal amount of text, allowing younger students to really focus on searching for and identifying the shapes. 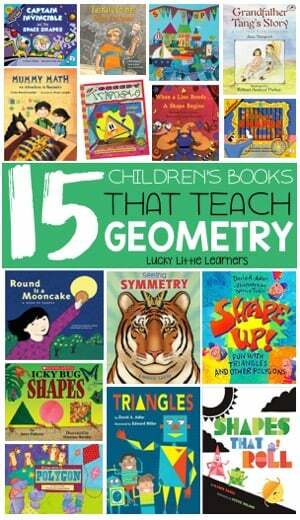 This is the perfect book for any beginning geometry unit! 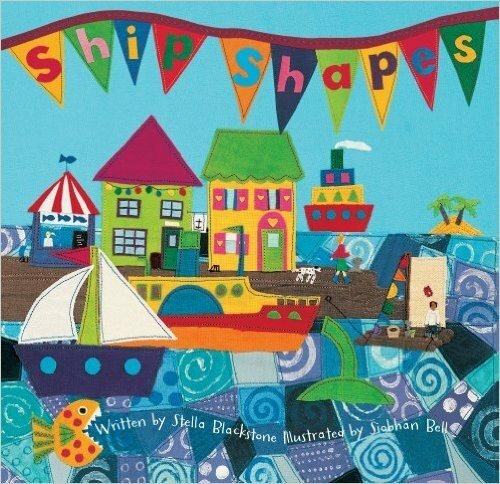 Ship Shapes by Stella Blackstone invites your students to join the book’s two main characters and their dog as they set out on a shape-filled ocean adventure! While searching for treasures and jewels, readers are encouraged to identify a variety of shapes along the way. With straightforward and concise directions, your students will be fully engaged as they hunt for examples of nine different shapes among the gorgeous fabric-collage illustrations. 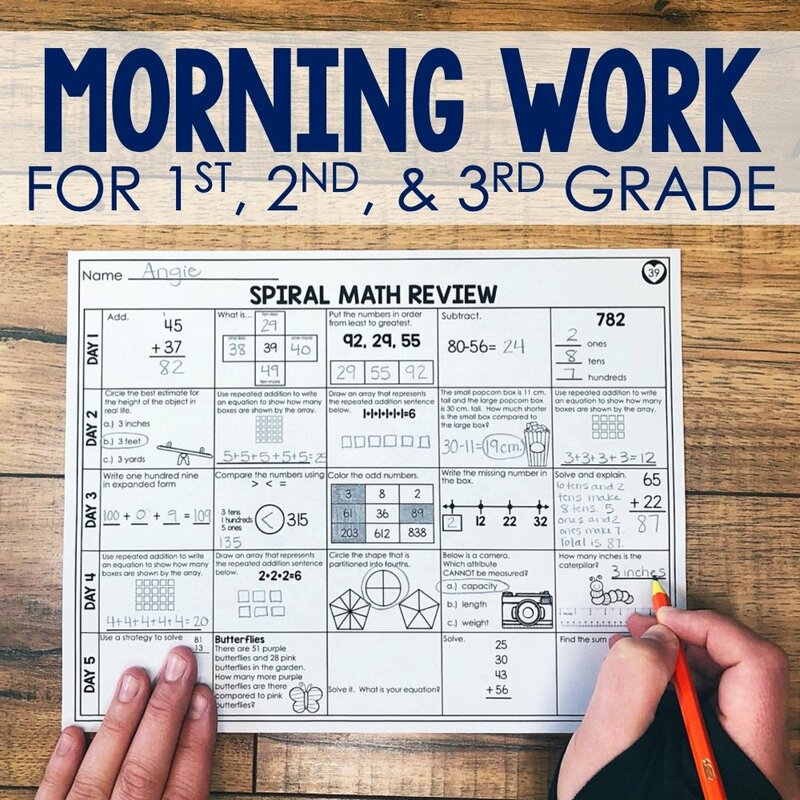 This book will be a surefire hit with your readers as they get to encounter sea monsters, pirate ships, and submarines all while learning about shapes and geometry. 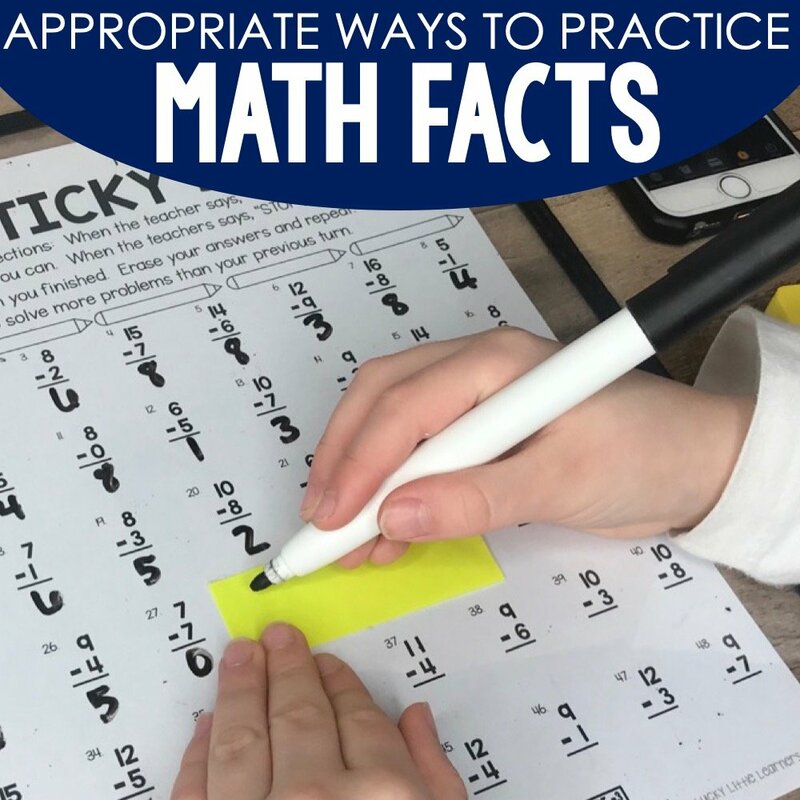 When it comes to teaching Geometry, storybooks are an excellent resource to include in your instruction – but they are certainly not the only resource! 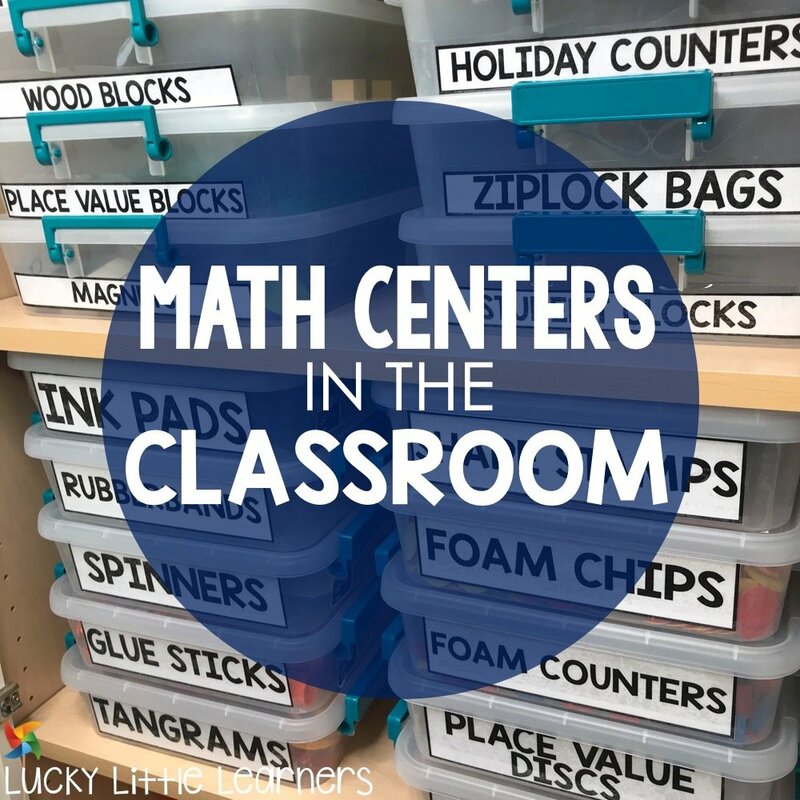 I absolutely love including some of the following products from Lucky Little Learners in my math lessons. 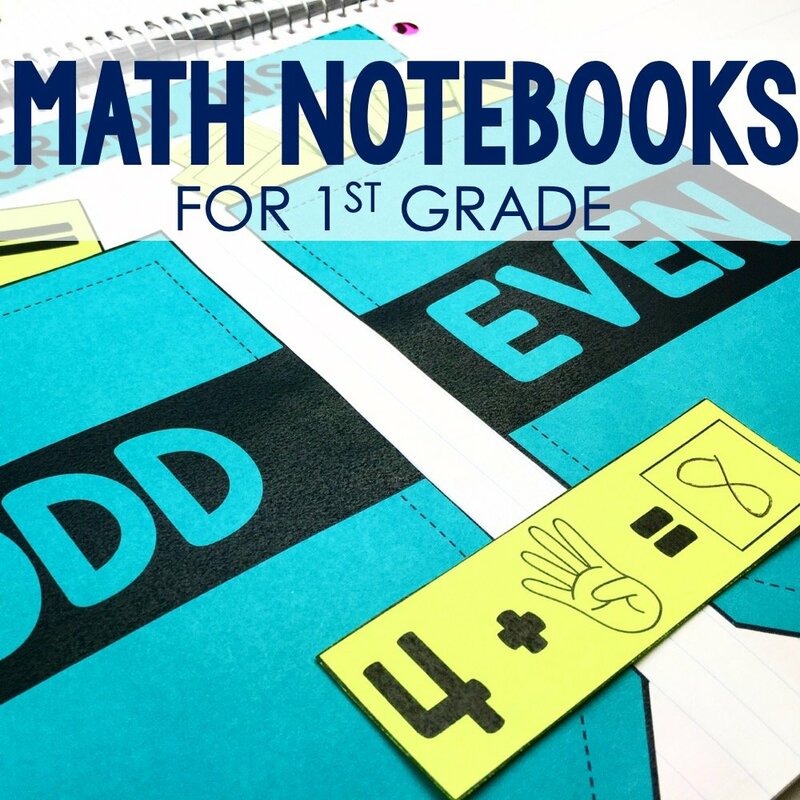 She has a great variety of geometry-focused products such as interactive math notebooks, task cards, and activities! 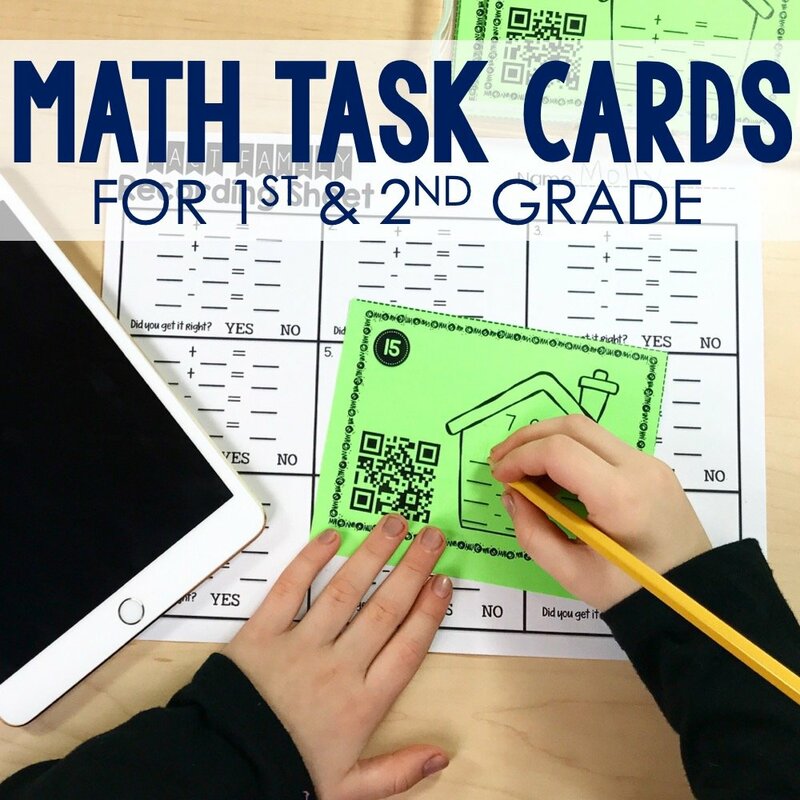 You can check out all of these resources by clicking on the links below. Feel free to use the Pinterest-friendly image below to save these book titles to your Pinterest board.